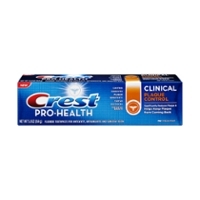 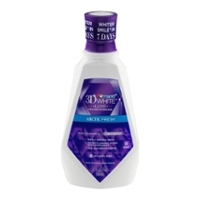 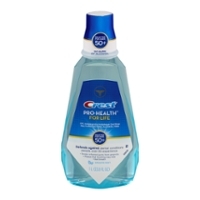 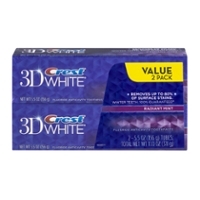 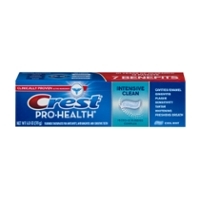 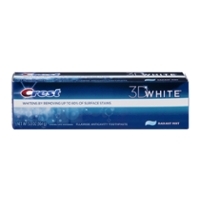 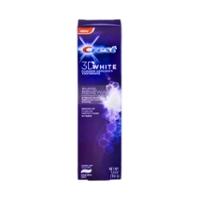 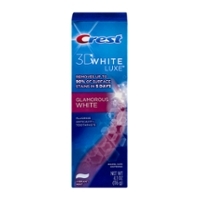 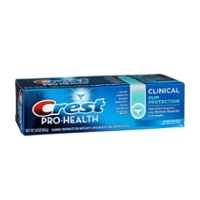 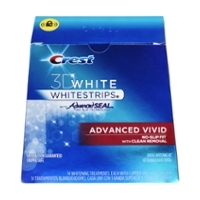 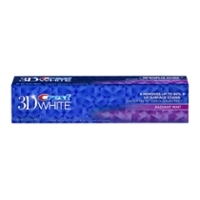 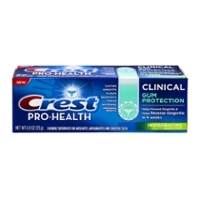 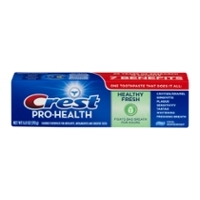 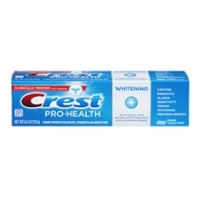 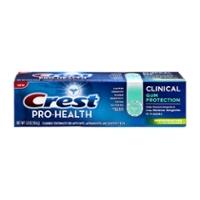 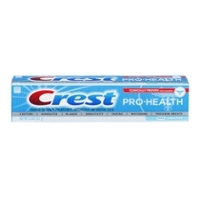 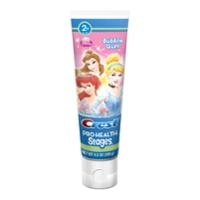 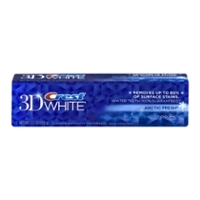 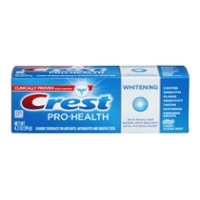 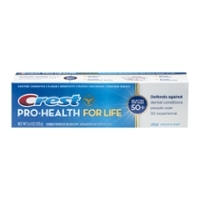 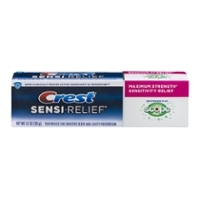 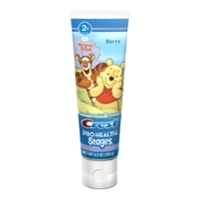 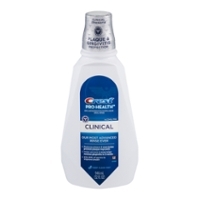 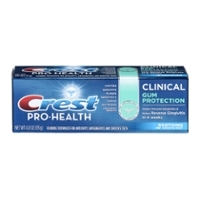 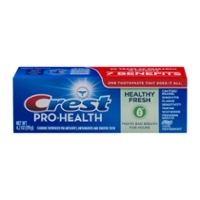 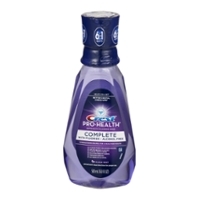 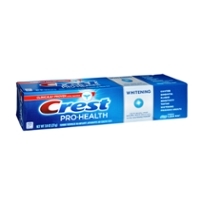 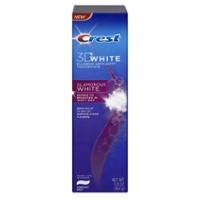 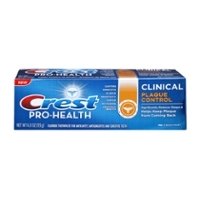 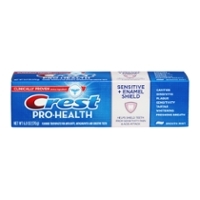 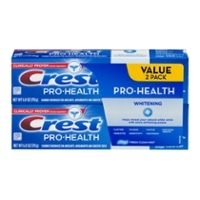 Crest Toothpaste, Indiana University, And Procter And Gamble. 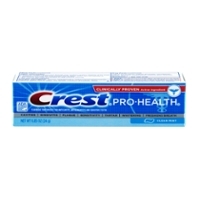 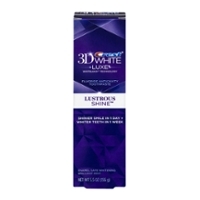 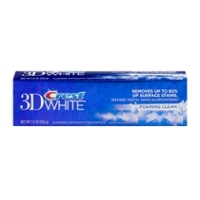 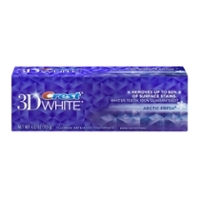 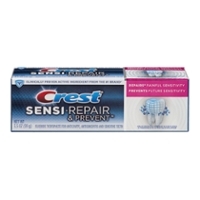 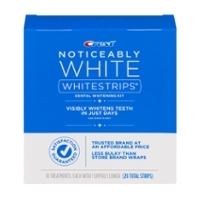 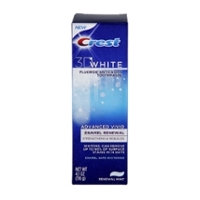 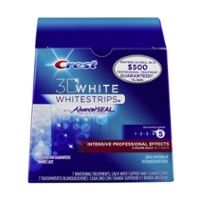 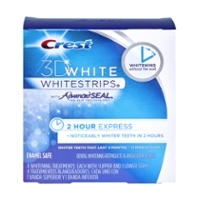 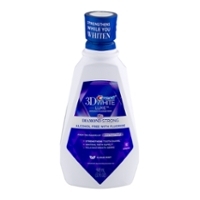 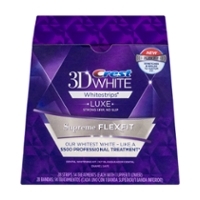 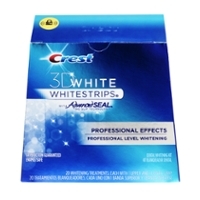 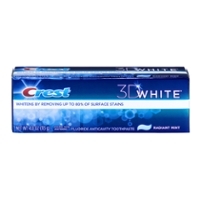 The birth of Crest toothpaste started in 1950 at Indiana University with the idea of creating a toothpaste that would slow tooth decay; Dr. Joseph Muhler and his team nailed the fluoride fix for rotting teeth. 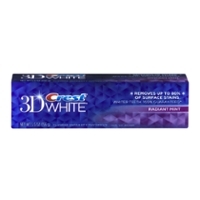 We all have benefited from it. 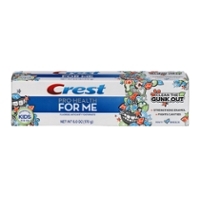 People reacted and Crest was born. 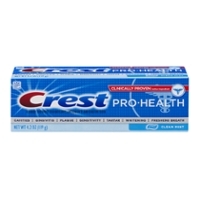 Crest is a big seller. 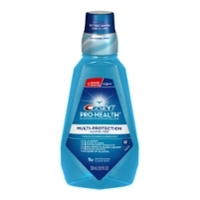 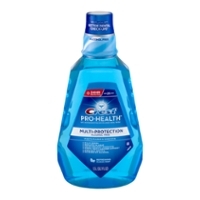 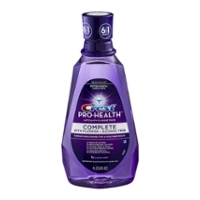 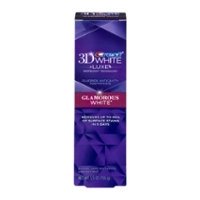 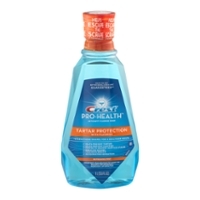 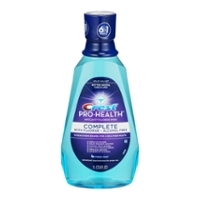 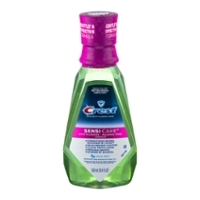 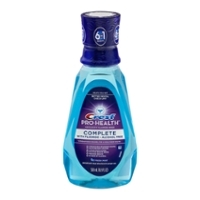 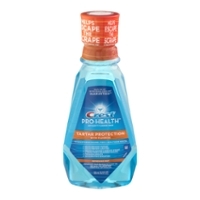 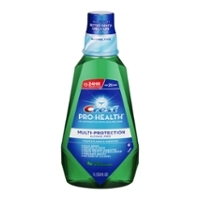 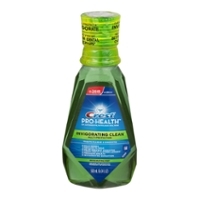 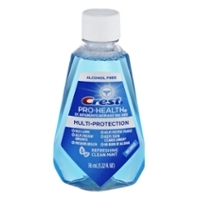 I prefer it myself along with it's mouthwash. 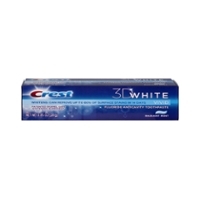 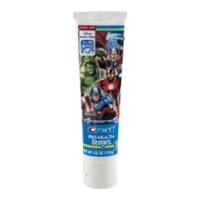 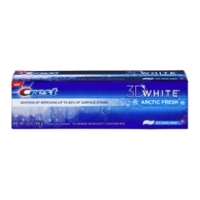 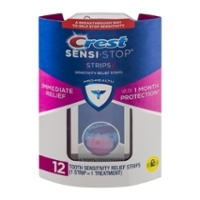 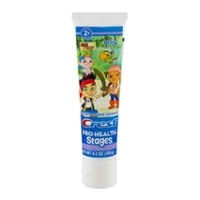 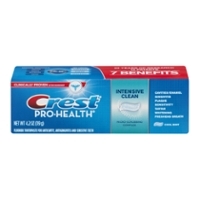 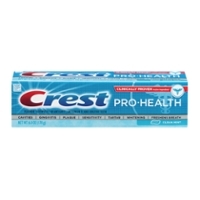 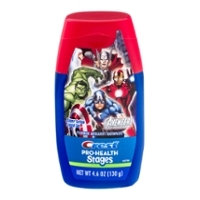 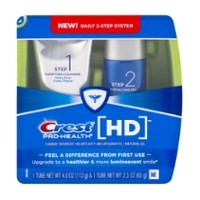 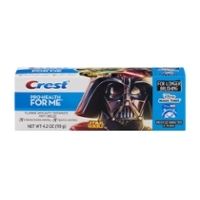 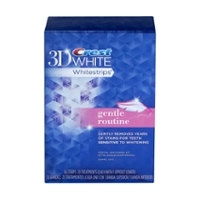 If you like Crest products, hang around, pick, and we will get them to you!